Since 2003, Dance Central have taken great pleasure in unleashing our awesome dance talent to the masses! 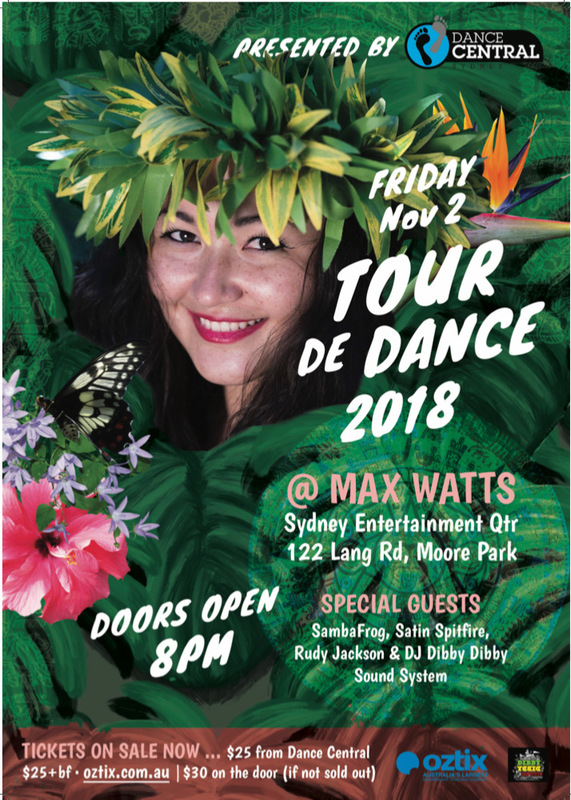 This year Surry Hills’ creative legacy, Dance Central, is giving you the chance to see what goes on behind studio doors during its annual showcase spectacular, Tour De Dance. Satin Spitfire and her sirens will mesmerise you and the honeys in Heels leave you hungry for more. 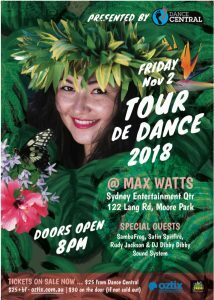 Tour de Dance 2018 is going to be BIG!